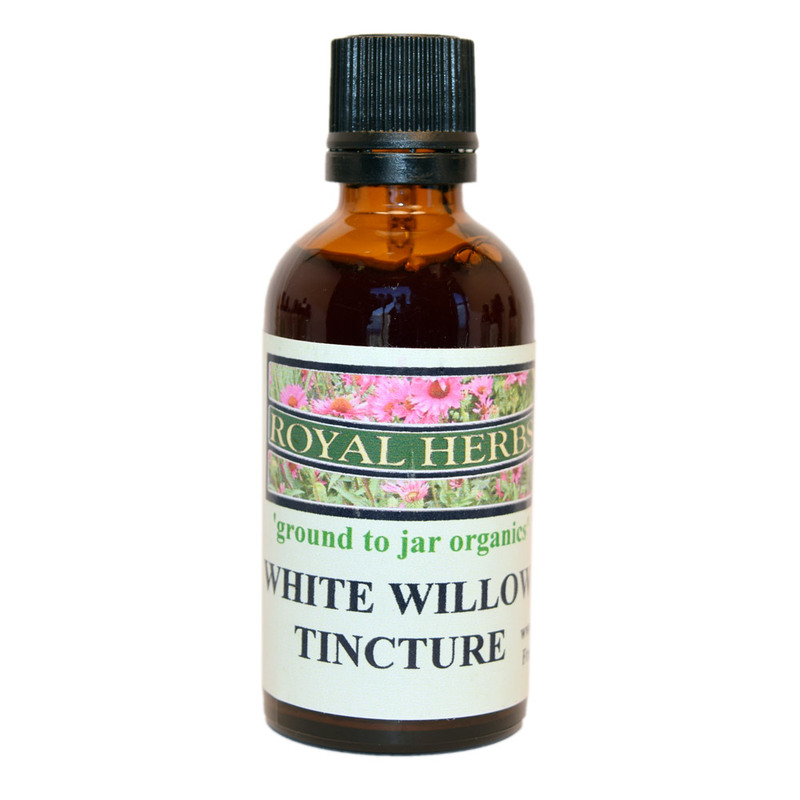 White Willow Bark is a natural pain reliever. It contains a high content of Salicylic Acid, the main ingredient found in Aspirin. Royal Herb Tinctures are made from botanicals that are organically grown by ourselves, ethically wild harvested or sourced from premium local organic growers. Many of our maceration tinctures are double strength – a two-step process that extracts the most medicinal constituents from fresh herbs. The bees gather resins from certain trees like poplar and line the hive to protect it from any bacteria or virus. 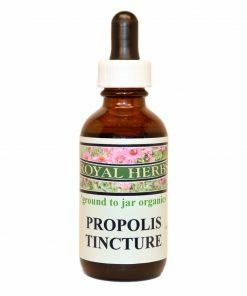 For us we use Propolis for its anti-microbial health benefits. Chaga grows on the live birch trees in the northern climates. It’s known as the king mushroom for its powerful medical properties such as immune stimulant, digestion aid and possibly anti-cancer. Our Chaga is wild harvested in Northern British Columbia, Canada. 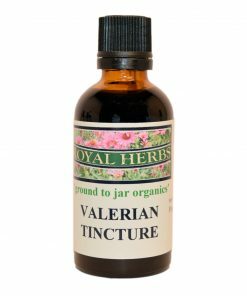 British Columbia, Canada wild harvested aromatic valerian root is known as a sleep aid for insomnia. Home grown Oregano rivals Echinacea as an anti-microbial to fight the common cold and other bacteria. St. John’s Wort Tincture acts as a sedative and pain reliever. Excellent for abating anxiety and tension. Echinacea tincture uses our own fresh organic Angustifolia and Purpurea roots that are at least four years old.